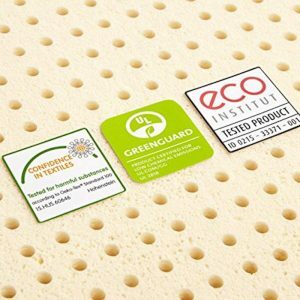 A true 100% natural latex mattress with no poly foam, no blended latex or synthetic latex. Quilted cover made with organic cotton and organic New Zealand wool. No Assembly Required. 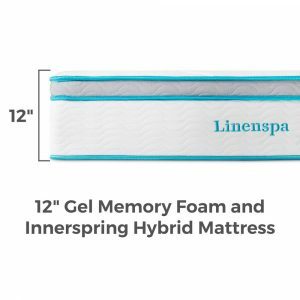 For side sleepers and those with shoulder or hips problems, the soft is recommended. In general, the medium is good for both back and side sleepers, while a firm is recommended for stomach sleepers or strict back sleepers. 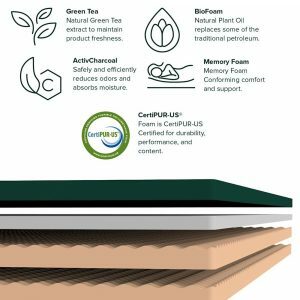 A layered memory foam mattress offers pressure relieving memory foam infused with green tea extract, castor seed oil, and charcoal for a natural bacterial resistance and odor control. 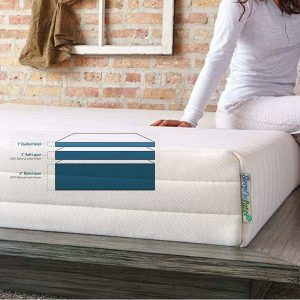 This freshness of the memory foam is on a layer of comfort foam, which rests on a base of high density support foam. 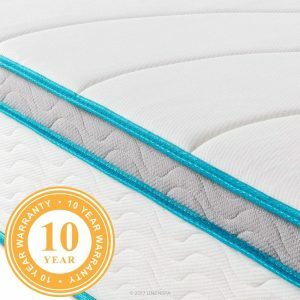 It is a medium to firm density mattress that will not just sink when you lay on it due to the layered design. 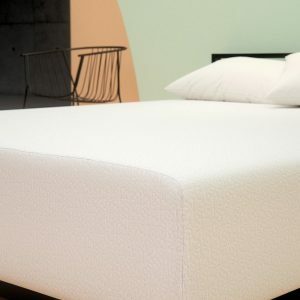 The foam is Certi-Pur, which means it is made without harsh chemicals and has durability and performance to standards. The fabric is a polyester knitted jacquard.